Find the finishing touch to any outfit with our range of top branded handbags. 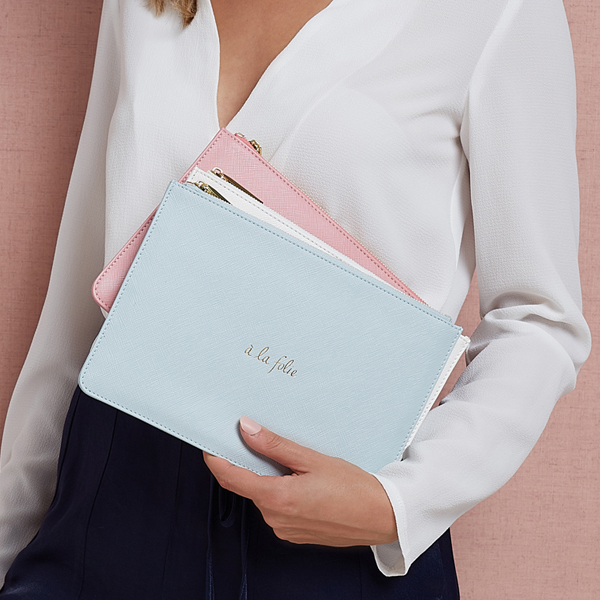 From slick shoulder bags to classic clutches, we’ve got all the bags to accompany you anywhere in style. Luxuriously chic with an edge of playful spirit. VALENTINO by Mario Valentino was founded in 1952 Naples, Italy. Find quality leather handbags and purses from the London based luxury brand Radley.